I recently testified before the Kansas legislature in support of a resolution asking the state health department to review the scientific evidence for tobacco harm reduction and its potential benefits for smokers. An American Cancer Society spokesperson opposed the resolution, saying that because the U.S. Food and Drug Administration (FDA) regulates tobacco, it is unnecessary and a waste of resources for any other agency to review tobacco harm reduction. h. Non-users who experience health risks from the product. As much as it is wrapped in the language of compassion and concern for peoples health and pseudo-scientific research objectives, it is in fact just another govt.-employment-program/war/waste-of-tax-dollars. 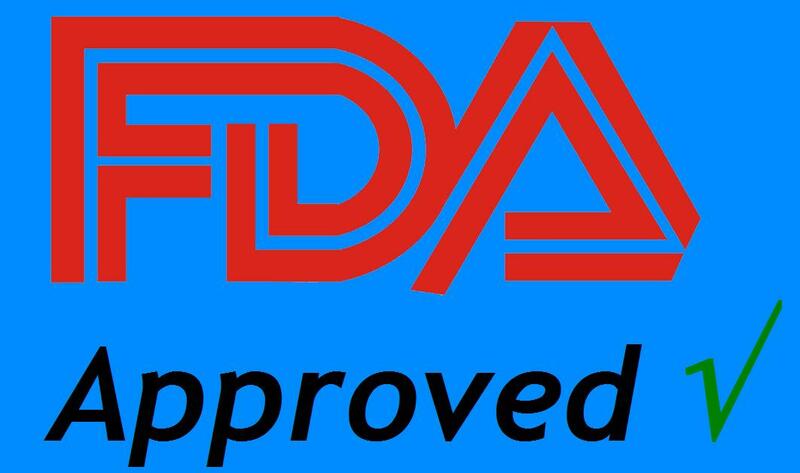 At least with a drug approval, the requirements to demonstrate safety and efficacy are reasonably well understood -- both by private industry and the Agency itself.... In contrast, the guidance for modified risk is entirely unclear, raising the obvious, material risk than the applicant will be subject to ever moving goal posts (goal posts which, even if liberally administered are out of reach to all but perhaps the two largest players). It is unfortunate, and congressional review of the implementation of modified risk by the CTP is in order.